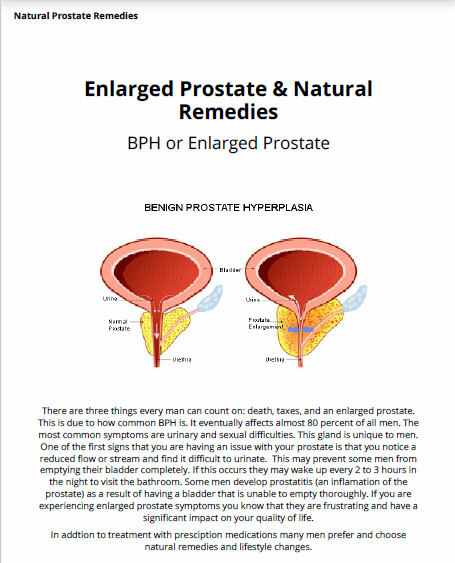 Get your free reference guide to find out what natural ingredients are worth buying when you have an enlarged prostate. This free publication is made available from IMS (It Makes Sense) Supplements, Inc.. It is most appreciated if you visit us on Istagram and follow us. Click “Download” and complete your name and email for free ebook. A quick reference for consumers. You learn about ingredients that benefit an enlarged prostate problems. Today's consumers are legally mislead by slick ads. Paid celebrity endorsers and hard-to-find FTC disclaimers ensure this. The comparison websites are a joke. Get the facts about ingredients. Know what to look for before you buy.